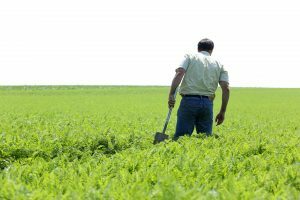 Hesbaye Frost specialises in cultivating and deep freezing fresh vegetables (peas, spinach, parsnips, carrots, Brussels sprouts, etc.) and also offers a range of rehydrated frozen dry products (pasta, rice, quinoa, lentils, etc.). The fertile Hesbaye land, cultivated by the expert hands of the farmers, supplies the company with the main raw material. Alongside its fresh vegetables, Hesbaye Frost has also developed a range of dry products frozen after rehydration. There are several reasons for this diversification. Firstly, it is meeting the needs and demands of customers using frozen vegetables looking for other products needed to prepare their ready-to-eat dishes. 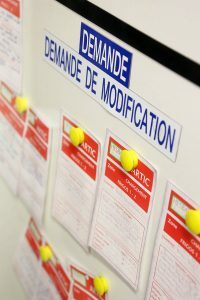 But is also a solution for a lasting activity and jobs for the personnel all year round. In Belgium, it is impossible to produce frozen fresh products over twelve months. 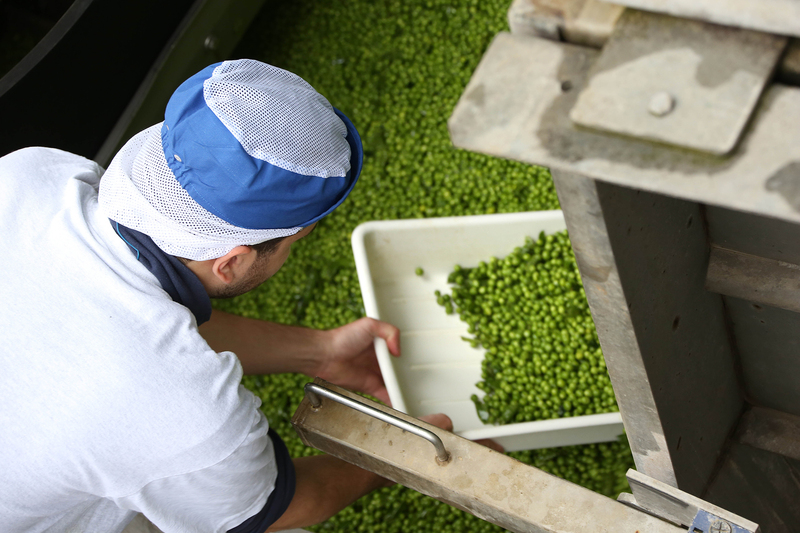 From field to plate, vegetables passing through the Hesbaye Frost production lines undergo an array of quality controls. They pass above all through the expert hands of men and women with a single goal – satisfying consumers looking legitimately for quality. By combining cutting-edge technical solutions and seeking on-going improvement, the company can guarantee high quality levels for all its products. Hesbaye Frost and APLIGEER do everything possible to achieve “zero residue” active ingredients in their productions. The approach that dates back many years is also supported by an in-house research programme. 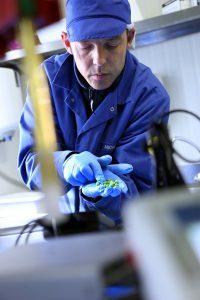 The company can target a goal like this by combining several focal points: changes in the processing products themselves (more effective with lesser dose), varietal choice with breeding more disease-resistant plants and deploying precision agriculture where new technologies can analyse plants and soil better. 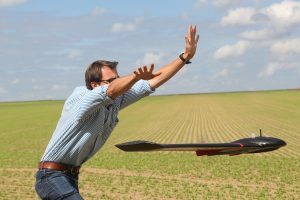 A drone fitted with sensors and an infrared system can be used to measure plant density on the ground. This information compiled and interpreted correctly optimises the use of fertilisers and fungicides. Organic cultivation is becoming increasingly popular in terms of both consumer demand and supply. As a partner for farmers, APLIGEER makes its experience and advice available to any farmers wishing to embark on the organic adventure. 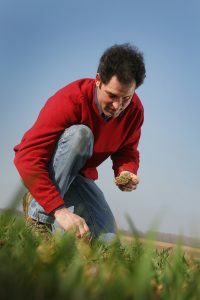 A two-year conversion period is required to move from conventional farming to organic farming. 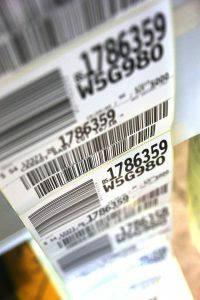 During this time, the crops must be cultivated according to organic specifications but cannot be sold under this label. Changing the type of cultivation also brings with it a few adjustments to be made in habits and equipment used. The partnership between the farmer and the agronomist on the ground is essential. Line cleanliness is essential for product quality and also crucial for operator safety. ARTIC+ is the welfare at work improvement programme that emphasises safety, cleanliness, tidying and efficiency at each station. This collaborative process is applied in virtually the entire factory, including in Fridge 7 (with a 30,000 pallet capacity).